Transparency International EU invites you to an interactive roundtable on 27 November starting at 15:00, followed by a networking drink. 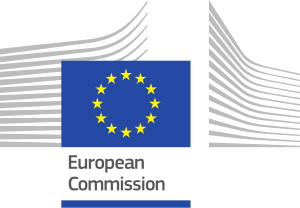 The roundtable will bring together EU public procurement stakeholders with a diverse range of civil society organisations currently implementing Integrity Pact pilot projects in 11 EU Member States, with the support of the European Commission (DG REGIO). Based on experiences midway through the project, the roundtable will discuss opportunities to make use of civil society involvement in combating fraud in public procurement, while expanding the focus to include the different dimensions of fraud detection and prevention – including trainings, data-driven approaches, open contracting, and more. After wrapping up the roundtable with a view to the post-2020 programming period, we will invite you and all Integrity Pacts partner organisations to a networking drink.